On October 22 2005, Madonna made a surprise appearance at the Roxy in New York, with her Confessions on a Dance Floor producer, Stuart Price. A remix of her single Hung Up played as Madonna danced and pulled people up on stage to dance with her. 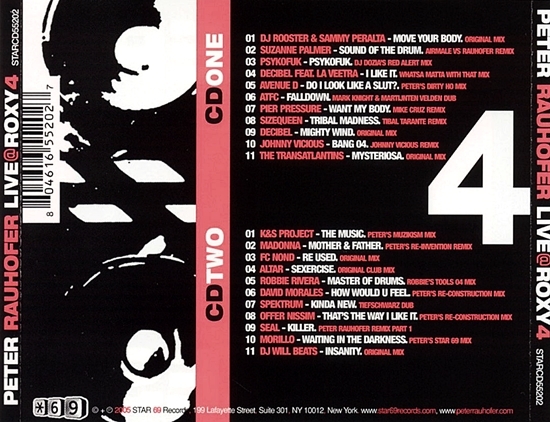 After Hung Up, DJ Peter Rauhofer played a mix of I Love New York. After about 15-20 minutes of dancing and singing along to music, Madonna left. On June 11 2005, promo-only remixes of the American Life track Mother And Father peaked at # 9 on Billboard’s Hot Dance/Club Play chart in the U.S. 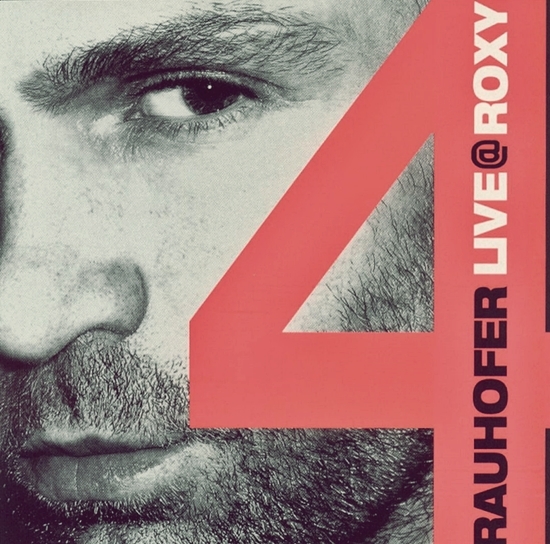 The chart placement was fueled by Peter Rauhofer’s “Re-Invention Remix” of the song, which was featured on his compilation album Live @ Roxy 4. 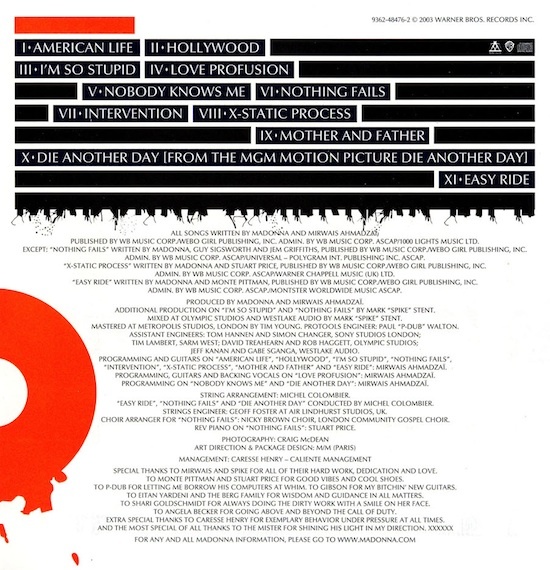 His label *69 Records also issued a unsegued version of the remix on a scarce promo CD. Additional white-label remixes of Mother And Father by Johnny Rocks also surfaced, though it is unlikely that they had as much impact on the song’s chart placement. 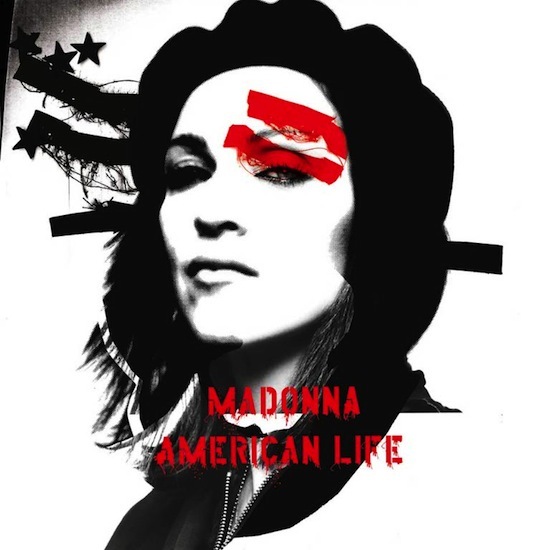 It is believed that the remixes were initially commissioned for a proposed American Life remix album. 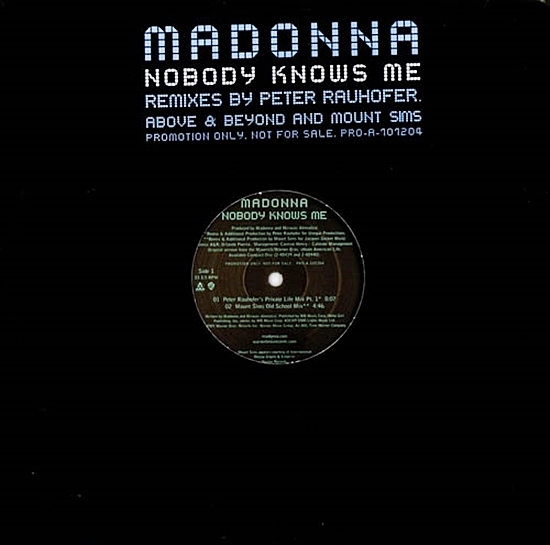 The idea eventually devolved into the Remixed & Revisited EP, with no remixes of Mother And Father making the final cut.